The second puzzle of a rebus series. The Treachery of Images ("This is not a pipe"). 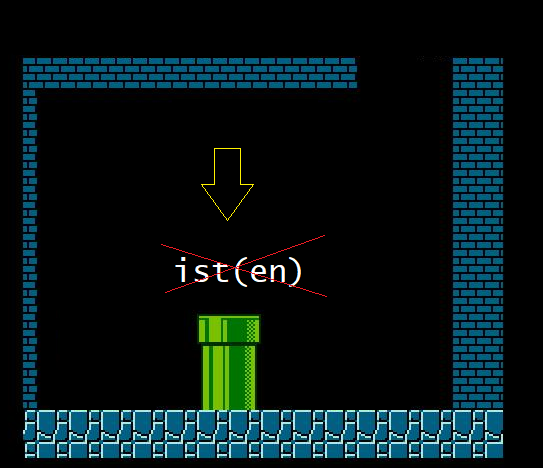 The arrow means "This", the ist(en) can be interpreted as "is" (ist is the german for is) but it is erased then "is not" and the green "pipe". Thus, "This is not a pipe" as it is also known the painting "The Treachery of Images". What am I in this rebus? What is this rebus or phrase saying?